⇒ Do you struggle to know what to eat? 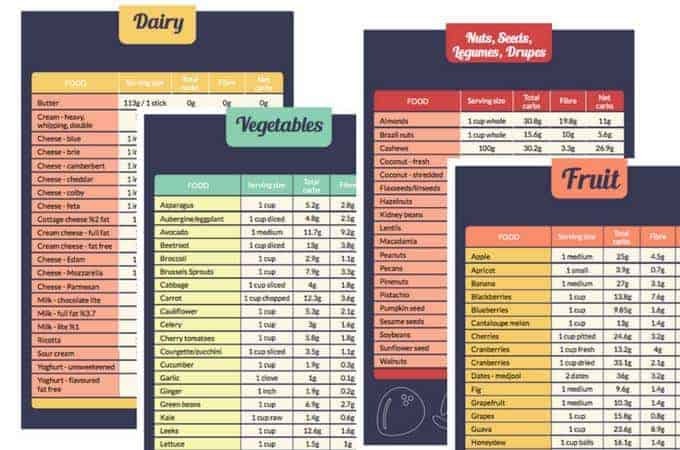 ⇒ Do you need to easily find the total or net carbs for foods you eat? ⇒ Which is the best fruit to eat without spiking your blood sugars? 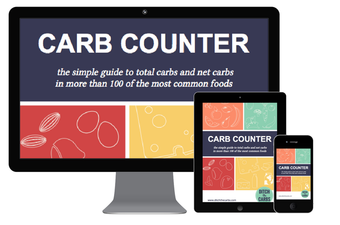 The Simple Carb Counter is a useful and practical guide to living sugar free, gluten free, grain free and low carb. 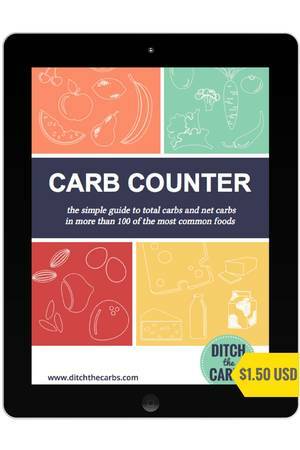 Buy the Simple Carb Counter for yourself or as a gift for a family or friend who are having trouble tracking their carbs. This is the perfect easy way to get started. 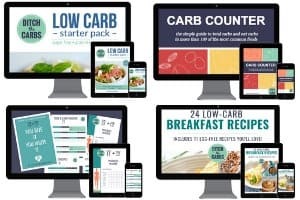 Inside this Simple Carb Counter, you will learn how to make simple lower carb swaps straight away TODAY. Low-Carb Easy Family Meals – how to be a low carb family.